Take the train between Exeter and Exmouth and discover the local area's award-winning eateries, local produce and foodie events. Topsham is a pretty town situated on the Exe estuary. The town has plenty to offer for a day trip with lots of local walks, lovely independent shops and art galleries to explore, and of course plenty of places to eat. 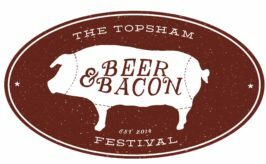 For a full guide to what is on offer visit the town website. 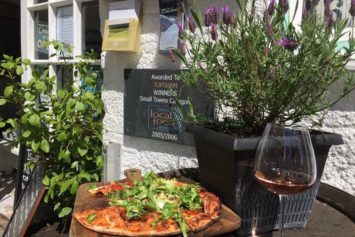 The ever changing menu in this relaxed and friendly restaurant ensures that only the freshest local ingredients are used. 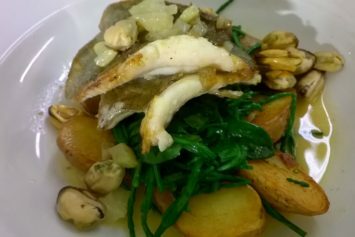 Passionate about serving the ‘best of Devon on a plate’ expect quality local fish and seafood, exciting meat dishes and vegetarian options. Located inside an old vaulted warehouse, this cellar offers local wine, as as other wine from Devon and further afield. 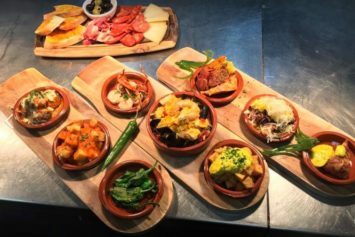 Light meals are served using the best local produce and consist of tapas style sharing plates and pizzas. 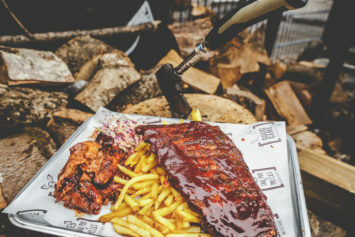 A passion for all things meaty, this is the place to go for a tasty burger and a craft beer, although vegetarians are equally well catered for. Championing local Devon produce, the menu features everything from macaroni cheese through to wild Dartmoor venison burger! Famed for their all day breakfasts using local ingredients, this licensed cafe also serves light lunches and cakes. Live music every Saturday, board games and cocktails on Fridays. Located on the National Cycle Network, the cafe is popular with cyclists and locals alike. The in-house restaurant also serves a menu which showcases the food on offer from the farm and the food hall. Darts Farm is approz 15 minutes’ walk from Topsham station. This weekly market has a good mix of food stalls selling bread, cheese, olives and meat as well as antiques and clothes. Situated on the east side of the Exe Estuary, Exton has great access to Exe Estuary trail, allowing local and visitors alike to explore a number of cycle rides and walks. 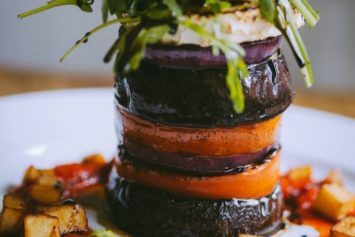 Just a few minutes from Exton station, the Puffing Billy serves an ever changing menu which reflects the seasons and showcases local produce. Darts Farm rump steak sits alongside local mussels and fish on a menu which has something for everyone. Lympstone is a quintessential Devon estuary village with many characterful buildings in and around its centre. The station is situated right in the heart of the village and has easy access to the Exe Estuary Trail for walking and cycling. For more information about the village visit the local website. 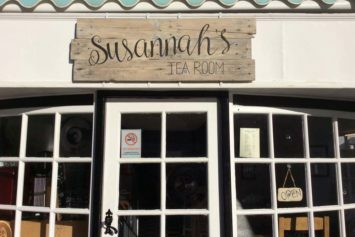 Just a minute’s walk from the station, and right on the cycle trail, this new tea room serves up hot and cold drinks, sandwiches, homemade soup, cakes and cream teas. Also Salcombe Dairy ice cream! Traditional village pub serving pub classics such as steak and ale pie and fish and chips, as well as a number of daily specials. 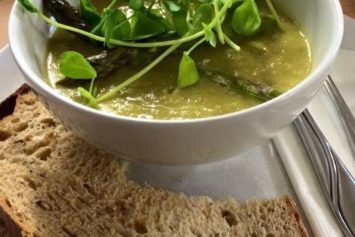 The pub prides itself on using the freshest ingredients sourced from within a 10 mile radius of Lympstone. Bar restaurant which offers everything from small bites, to be enjoyed in the bar with a glass of wine, through to a full a la carte menu. The menu features local fish and meat as well as plenty to delight vegetarians. 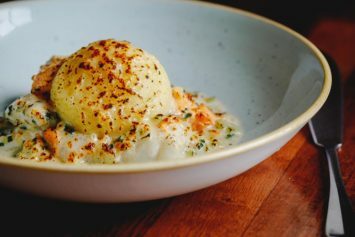 Set right in the heart of the village, bear to the station and harbour, this traditional pub serves a menu that features locally caught fish, Exmouth mussels and a wide range of pub classics. BBQs take place in the garden when the sun shines and there is a weekly lunch club. The pub is open from 09 30- midnight Monday- Saturday & 09 30- 23 00 Sundays. For food service times, please see website. Exmouth is a lovely seaside town situated along the east coast of Devon where the Exe estuary meets the sea. The town’s beautiful two-mile long beach means it is great for enjoying outdoor activities as well as some retail therapy. 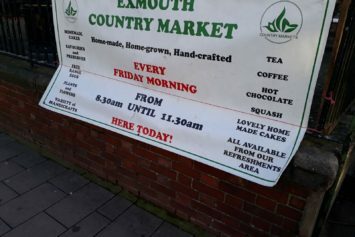 For a full list of places to eat and drink and more information check out the Visit Exmouth website. Relaxed family-run cafe which houses a book shop on the ground floor and cafe on the top. 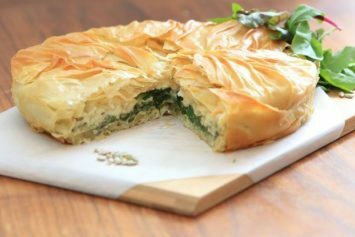 Ingredients are locally sourced and organic where possible, featuring delights made in-house such as deep-filled quiches, soups, salads and a fantastic range of cakes. Vegetarian, vegan and gluten free options available. Child friendly. 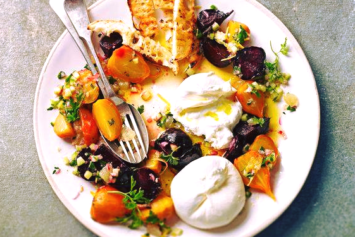 If long lazy brunches and lunches in the surroundings of Manor Gardens sounds tempting then head to Bumble and Bee. Food is homemade, locally sourced and organic if possible. Breakfasts, hearty soups, salads, sandwiches as well as traditional cream teas. Outside of these months, check website for details. UPDATE – the Exmouth Oddfellows is now closed, but you can still visit the Exeter branch (see below). Sit back and relax and watch your meal being cooked in this lively gastro bar with its open kitchen. 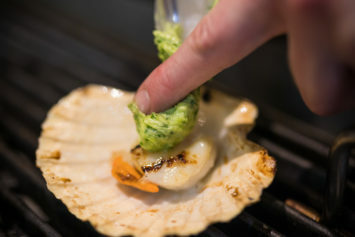 A changing menu to reflect seasons features produce sourced throughout Devon, free range meat and sustainably caught fish. Great drinks including local ales and carefully created cocktails using local ingredients. UPDATE – the Exmouth Oddfellows is now closed, but you can visit the Exeter branch a stone’s throw from Exeter Central station: 60 New North Road, Exeter, Devon, EX4 4EP. 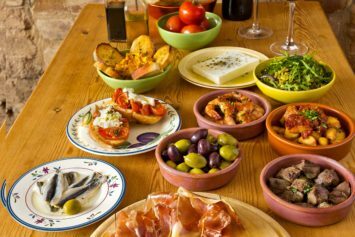 Intimate meze and tapas restaurant that serves a wide range of dishes using local ingredients showcasing Mediterranean flavours. Everyone is catered for as the ever-changing menu features lots of locally caught fish, seafood and meat dishes and for vegetarians, you have to try the famous courgette fritters. Housed on a custom built barge floating out in the Exe estuary, this is a dining experience with a difference. 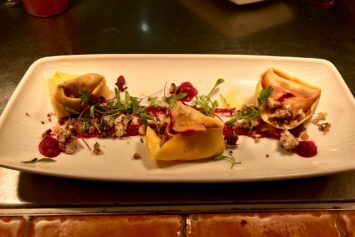 The restaurant offers a wide range of locally sourced food using suppliers literally on the doorstep. 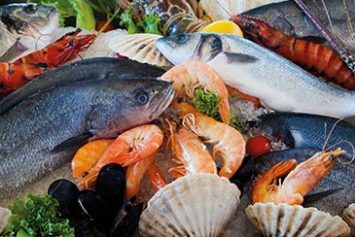 Fish and seafood feature heavily on the menu but there is plenty of choice for meat lovers and vegetarians alike. The cafe can only be reached by boat, either your own or via the Puffin Water Taxi from Exmouth Marina’s visitor pontoon. Booking is essential via the website. 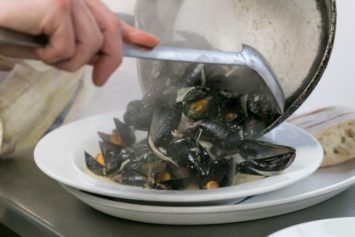 Great fish cooked simply is the order of the day at Rockfish where sustainably managed fish is served alongside classics such as Exmouth mussels and locally caught smoked mackerel. Using a selection of the best catch of the day, fish is either grilled or fried and served with a selection of salads and sides. Menus can be gluten free and children are well catered for too. Hand crafted ice cream to authentic Italian recipes using local ingredients, this ice-cream parlour and coffee house offers a taste of Italy in the heart of Exmouth. 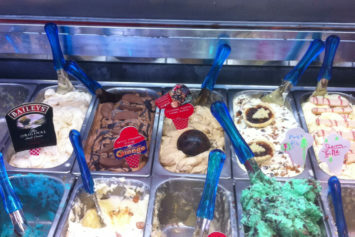 Ice cream sundaes, hot waffles and a variety of other snacks are also on offer. 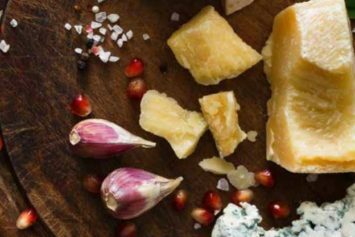 The owners of this delicatessen are passionate about great local food. 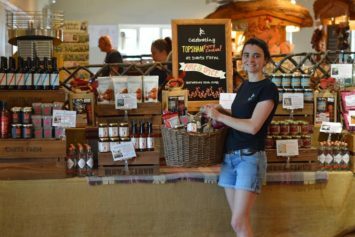 Artisan cheeses, chutneys and jams can all be found as well as a large selection of homemade quiches, sandwiches, paninis and award-winning pies, pasties and sausage rolls. Speciality fish and seafood shop selling catch from local Exmouth fishing boats. If you fancy a quick bite or something easy for dinner, fish pies, chowders and seafood sandwiches are also available. 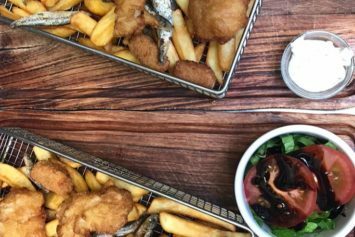 Award winning fish and chip shop putting sustainable fish and local ingredients first. 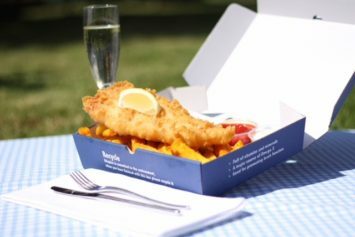 Traditional chip shop classics alongside their famous battered chips. 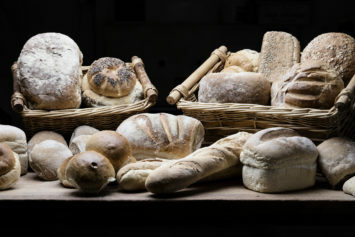 Traditional artisan bakery producing additive free bread, cakes, pastries and pasties. 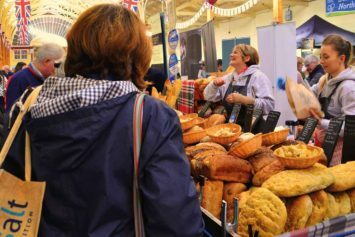 All products are handmade using quality local ingredients and feature classics such as crumpets and teacakes as well as a huge range of loaves. Weekly market featuring locally grown fruit and vegetables, homemade cakes and pastries and refreshments. 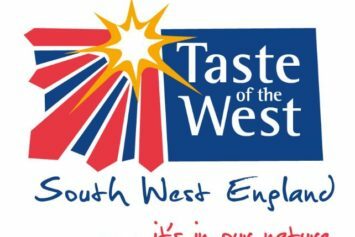 Taste of the West will be offering the best regional food and drink in the new Queen’s Drive space on Exmouth seafront for summer 2018. Relax in the colourful seating area, enjoy live outdoor entertainment and savour your choice of food. Weekends from the end of May, all week from mid-July throughout the summer. Trains run every day except Christmas Day and Boxing Day. Travel between Exeter Central and Exmouth in 28 minutes. Hop on roughly every 30 minutes, every day of the week. Half-hourly until early evening then approximately hourly. Exton is a request stop. To alight here ask the Conductor on the train. This guide features some of our favourite places but isn't intended to be an exhaustive list. Have we missed one of your top haunts? Let us know, we may add them or promote them on social media. 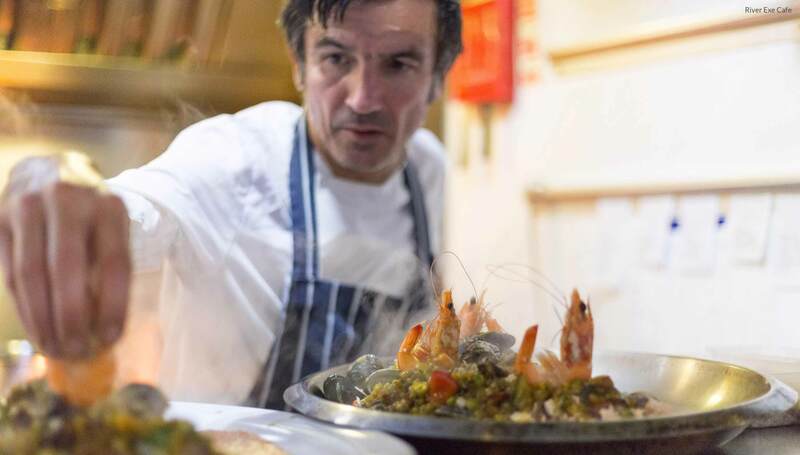 This foodie guide has been part funded by the Designated Community Rail Development Fund, which is backed by the Department for Transport and ACoRP, the Association of Community Rail Partnerships.